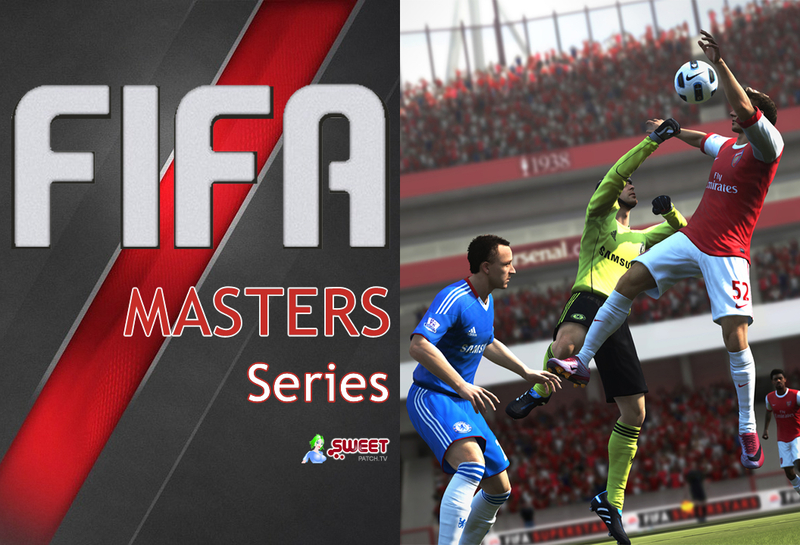 Our 3rd Online FMS tournament has been won by UK FIFA player Sean Allen (seeded 13th). At the end of an enjoyable night of FIFA 13, hosted by the Back of the Net Podcast Crew, we started out with 56 players, with Sean coming out on top in the final in extra time against Jack Daniels. Congratulations to Sean and check out the bracket and highlights here and full report to follow asap. Congratulations to Sean as he wins himself free entry to insomnia49 courtesy of Multiplay UK and a Tritton AX180 Universal Gaming Headset (Red) courtesy of Mad Catz. You can catch up with the whole FMS Live Show over at our Sweetpatch TV Twitch TV Channel.